When you have acne, you may try just about anything to help clear it up. While there are some alternative treatments, such as tea tree oil, that may help you manage the outbreaks, drinking vinegar is not one of them. Talk to your doctor about how to manage your acne. The belief is that drinking vinegar, specifically apple cider vinegar, helps clear up your acne by helping remove toxins and impurities from your blood. However, like any detox claim, there's no evidence to support it other than anecdotal, according to KidsHealth.org. Plus, there are concerns that drinking vinegar daily may erode the enamel on your teeth. 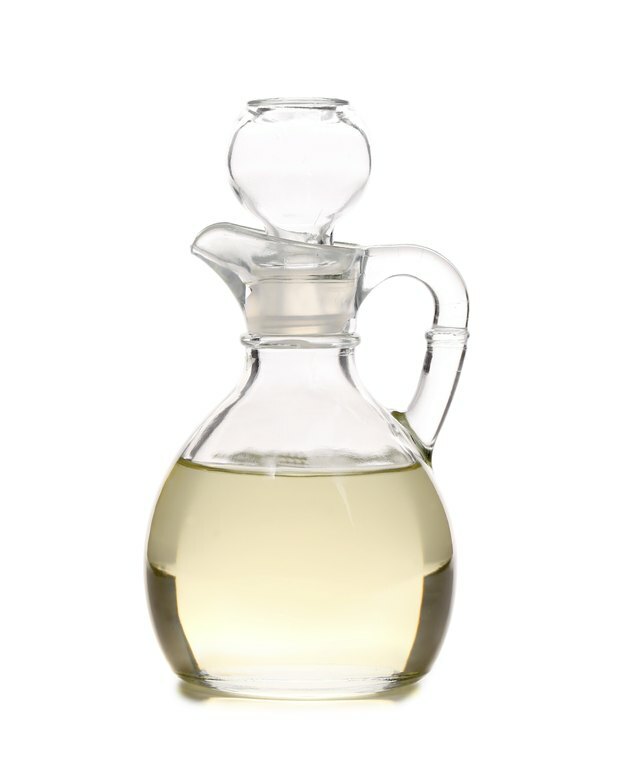 While drinking vinegar may not help improve your skin, there are changes that you can make to your diet that may help. Eating a diet filled with low-glycemic carbs, such as whole grains, beans, fruits and vegetables, may be the way to go, according to the American Academy of Dermatology Association. Drinking too much milk may also exacerbate the skin condition, says AADA. However, more research is necessary, so don't cut milk out of your diet without first talking to your doctor.